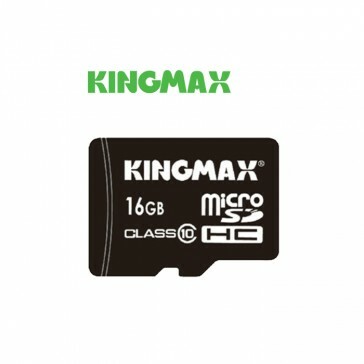 Kingmax 16GB MicroSDHC class 10 memory card with a transfer speed of up to 48MB/s suitable for most car cameras. Supplied with a micro SD to SD card adapter. Based in the UK with fast delivery and no hidden customs charges. Free unlimited help and support to get you started. We have the largest range of car cameras in the UK. 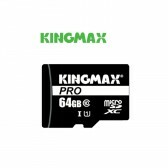 Kingmax are well known for making strides in the memory card world, and are often the first manufacturer to develop larger capacity cards than have previously been seen in the market. 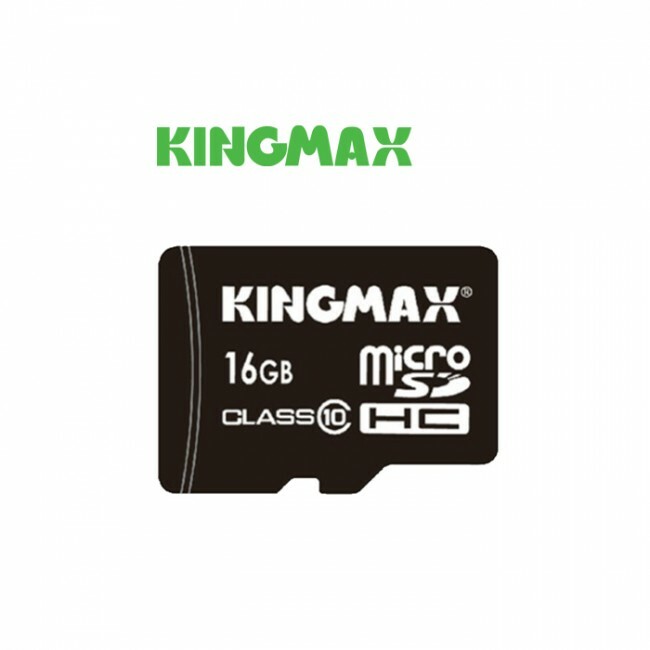 These memory cards come highly recommended by the manufacturer of the Mini 0806 for complete compatibility. For compatibility with your dashcam, please contact us or check the technical specifications of your car camera. Only registered users can write reviews so please log in or register. If you would prefer, you can just email the review over to us with your star rating and the name of the camera, and we'll do the rest. We offer a standard 3-5 working day delivery and a faster 1-3 working day service should you wish to get your hands on your new camera as quickly as possible. All orders before 12pm Mon-Fri are usually dispatched the same day. We offer free standard delivery for all orders over £100 to the UK mainland only. All our orders are sent on a tracked and signed for service with either Royal Mail or via courier. If you need your camera quicker than this or have any special delivery requirements, simply contact us. Mini 080X Series, G1W, G1WH, Mobius Action Camera - and all of the compatible accessories. Deliveries to Scottish Highlands, Islands, Northern Ireland, Isle of Man, Isles of Scilly, Channel Islands and the Isle of Wight. You are welcome to return products purchased from us for an exchange or refund as you prefer within 30 days. Items do need to be returned to us and the cost of this is your responsibility unless the camera is faulty. Read more on our returns policy.